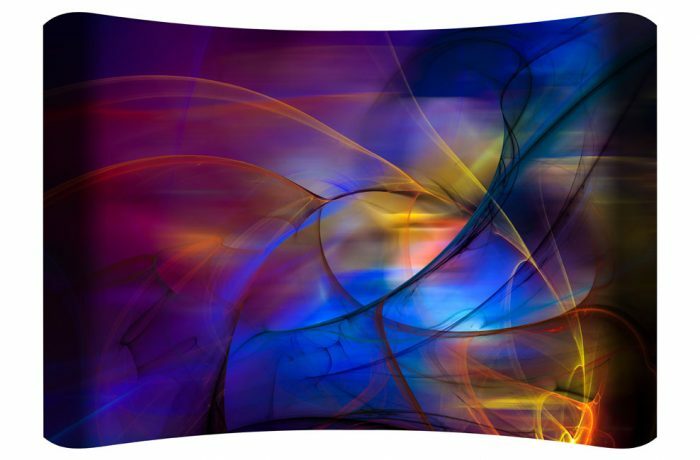 HD Curved Wall Art offers a more immersive view of artwork with its stylish curved perspective adding depth and dimension. Our metal is hand-formed into our patented curved shape. The piece is made from 18 gauge steel and quality made to give you vibrant colors and details.